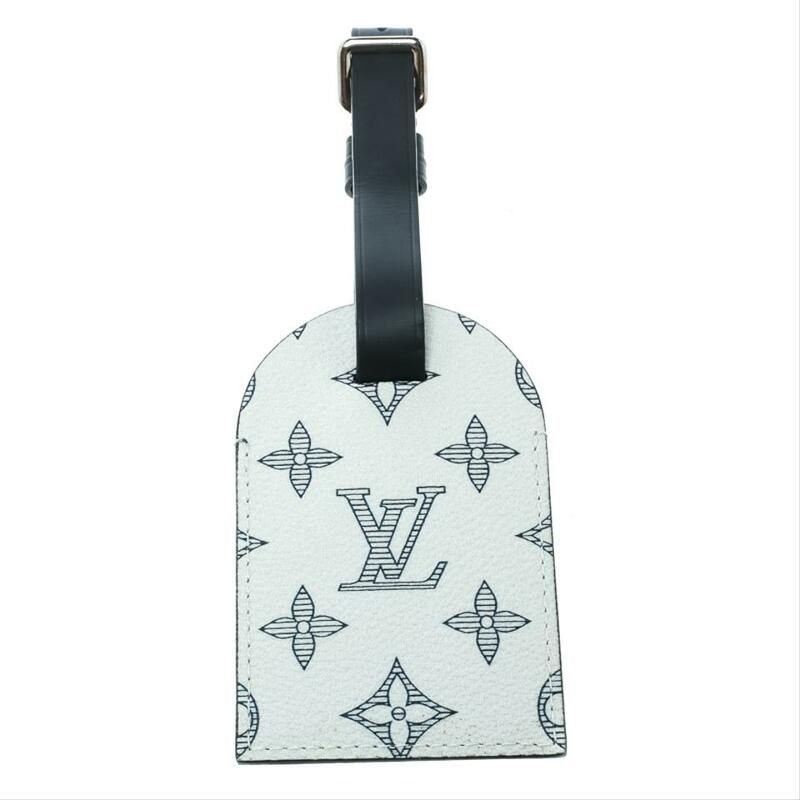 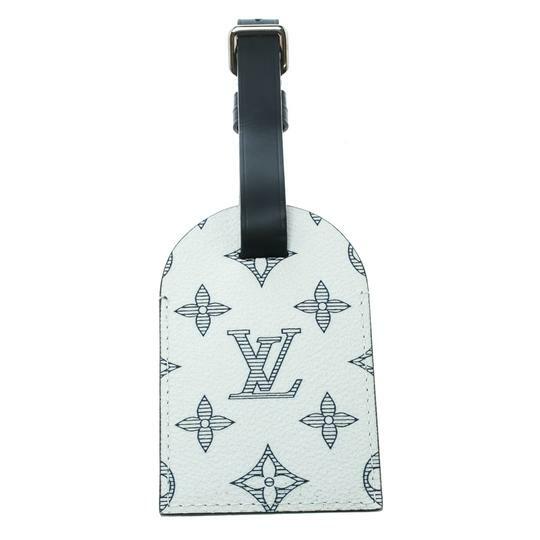 A splendid piece from the collaborative collection of Louis Vuitton and Chapman Brothers, this luggage tag is an astounding creation and a worthy-investment for women who like blending fashion with art. 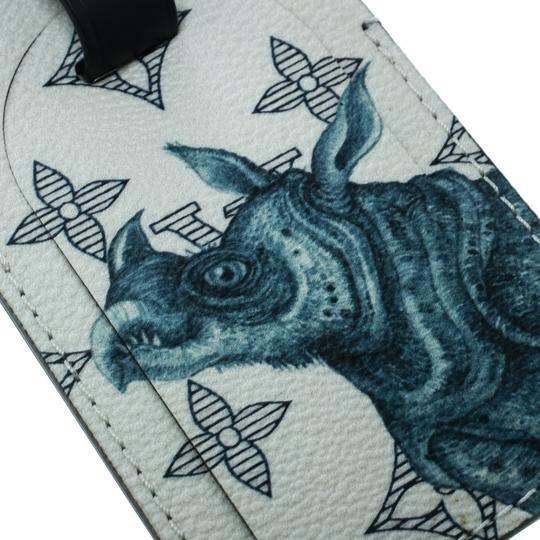 Chapman brothers are known for their wild takes on conventional things and their deliberately dark visuals. 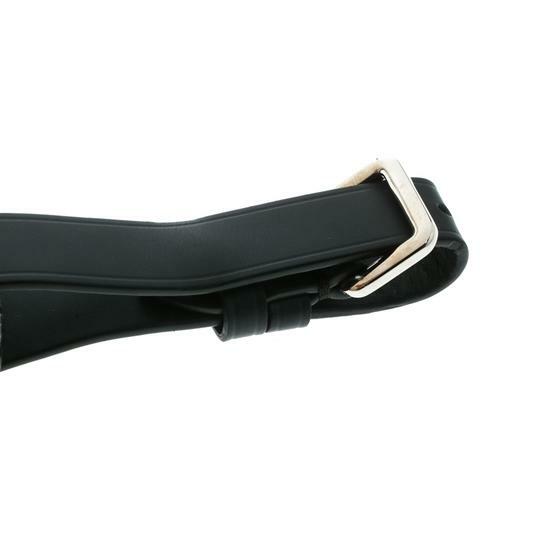 This tag is designed from coated canvas and leather. It features a hippo print on the front and has a detachable leather strap.